Happy 79th Birthday to Tina Turner, the American rock-and-roll singer who rose out of the South where she picked cotton with her parents. Her 1971 hit, “Proud Mary”, began her Grammy winning streak as the most popular female rock artist, and one of the most popular solo concert acts of all time. 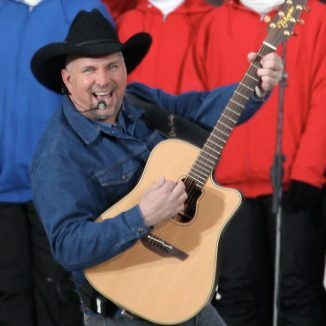 27 years ago today, American country singer Garth Brooks asked fans to bring 10 cans of food to a grocery store in exchange for a lottery envelope, some of which contained tickets to see Garth at a forthcoming show.